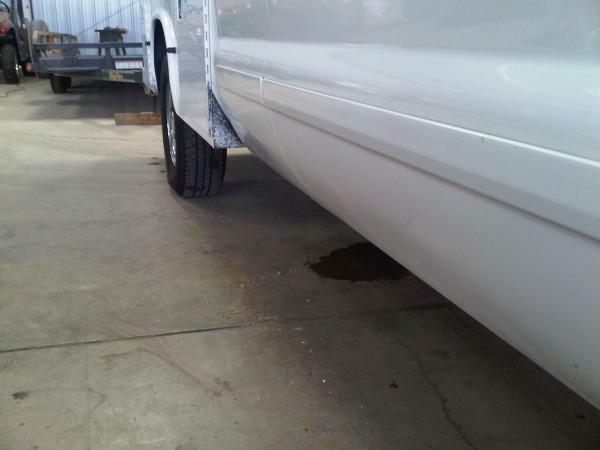 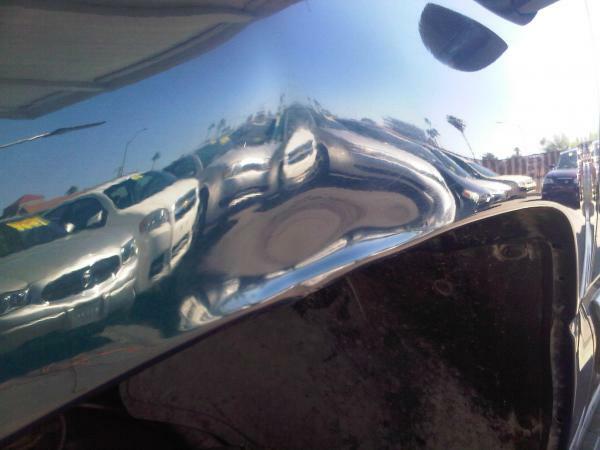 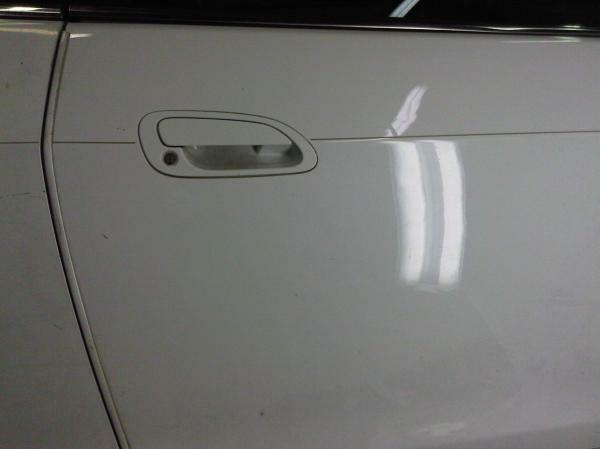 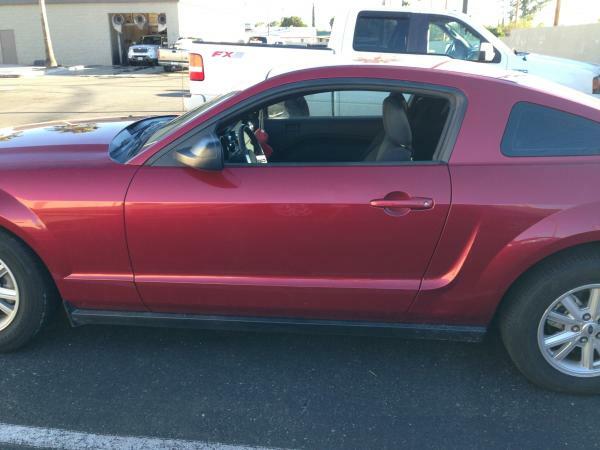 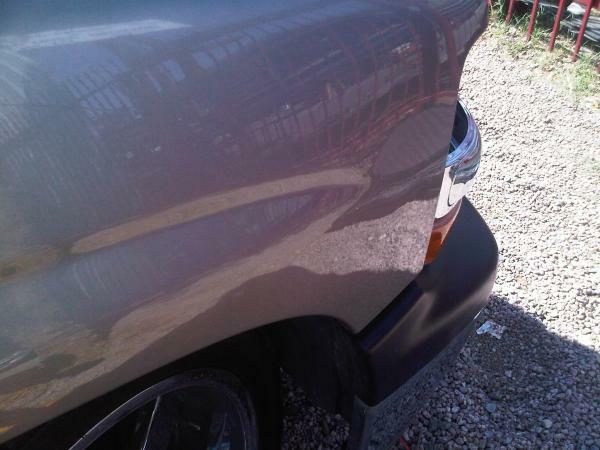 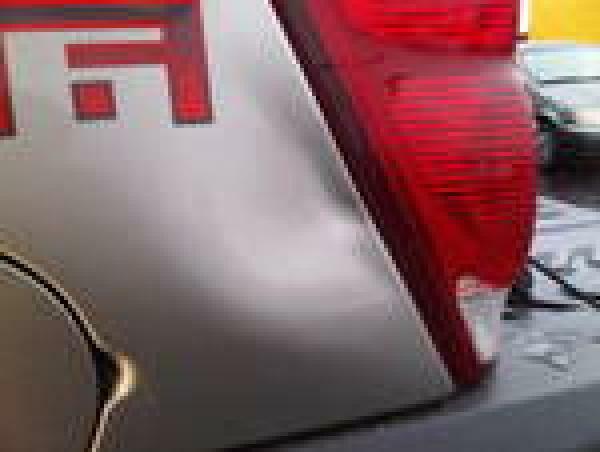 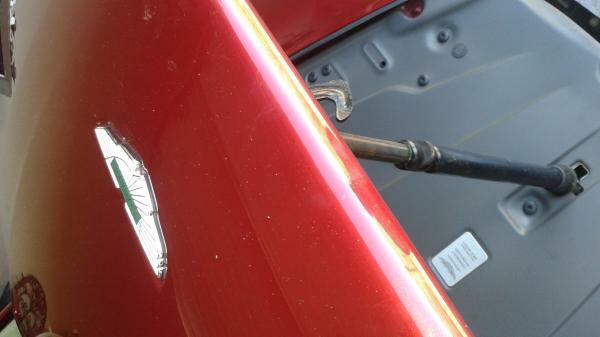 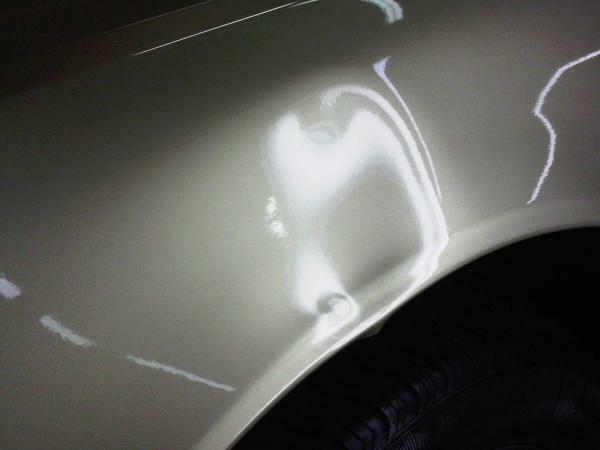 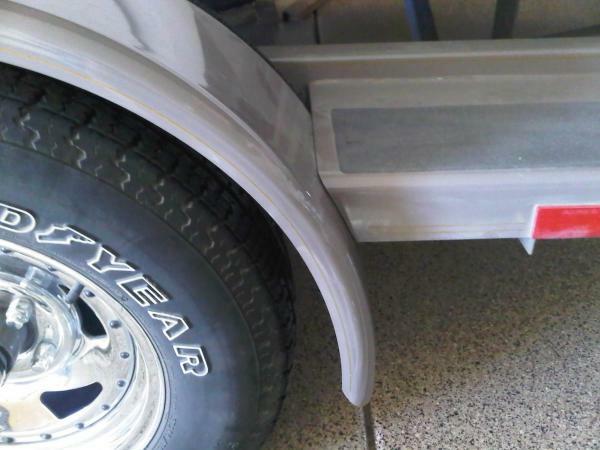 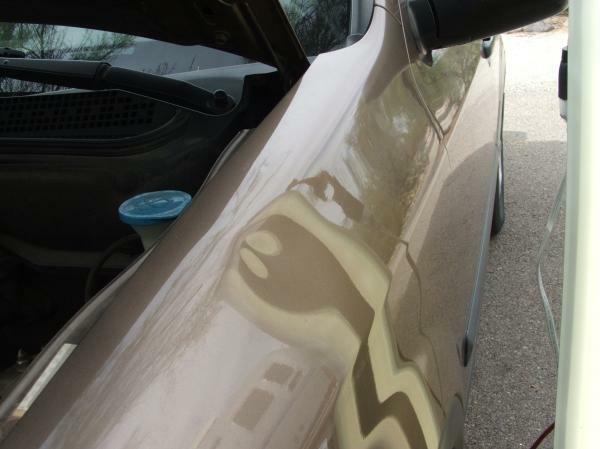 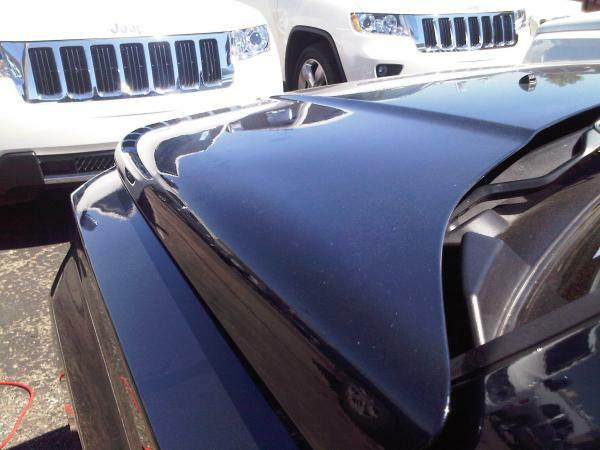 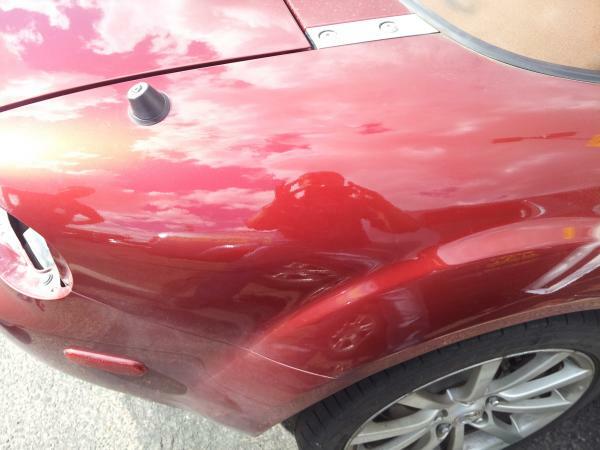 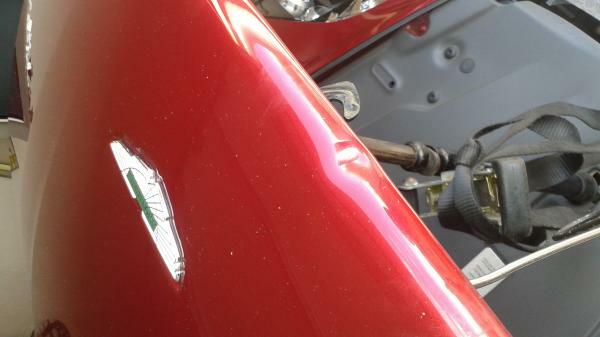 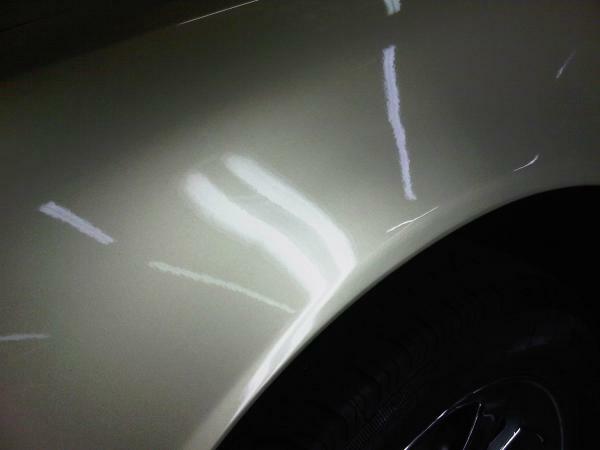 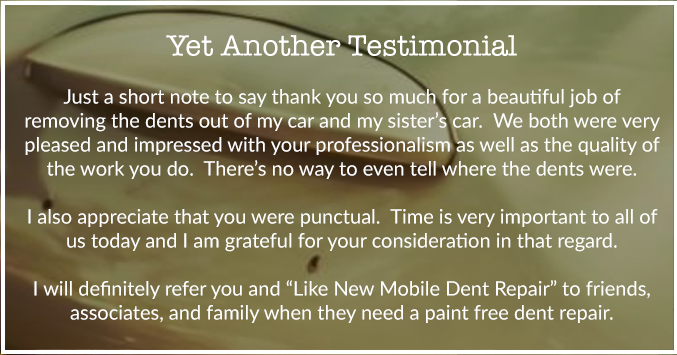 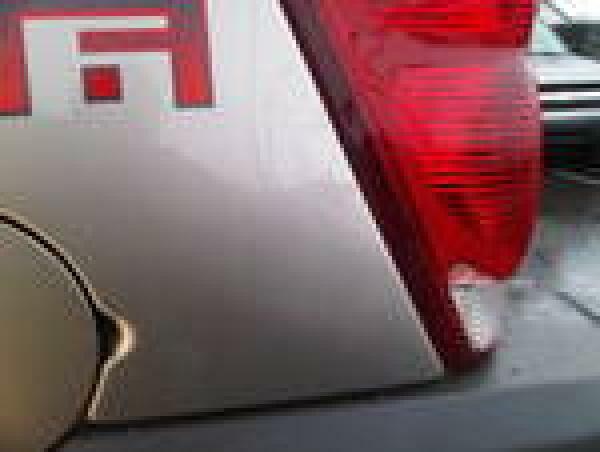 Like New Mobile Dent Repair is a mobile service, specializing in paintless dent removal. 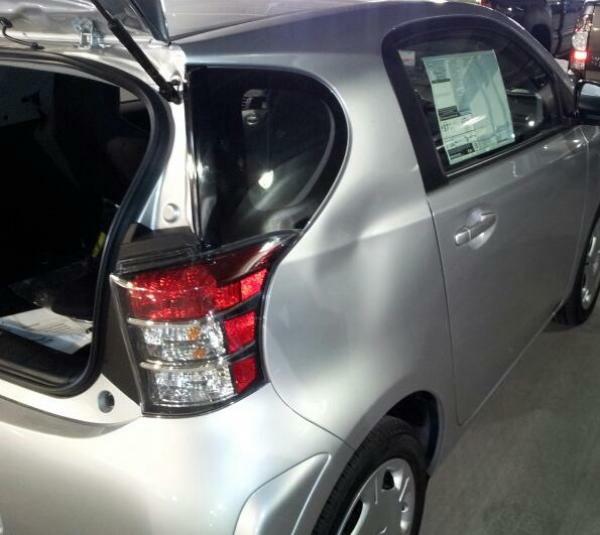 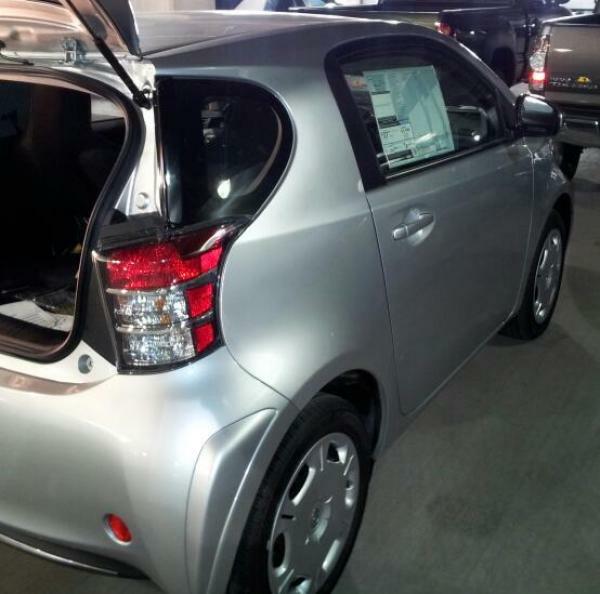 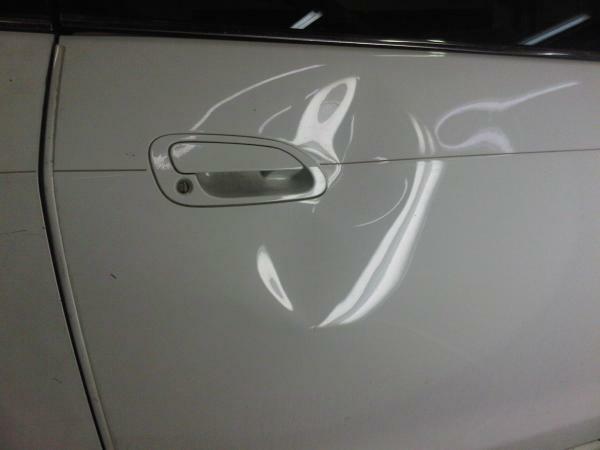 Pricing is based on the size, severity, access and location of the dent. 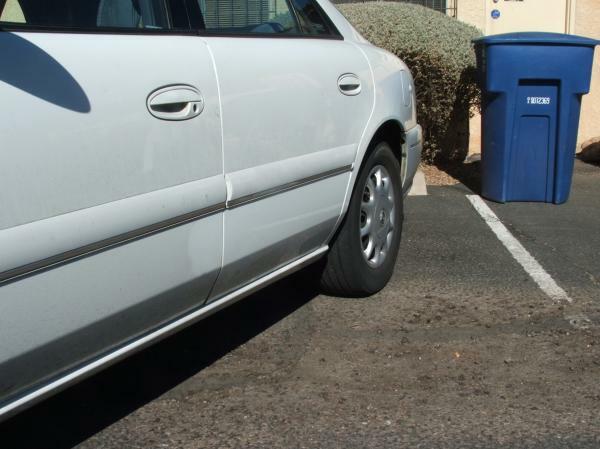 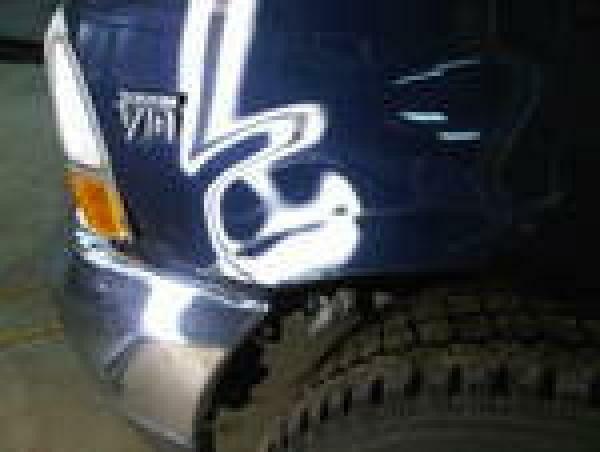 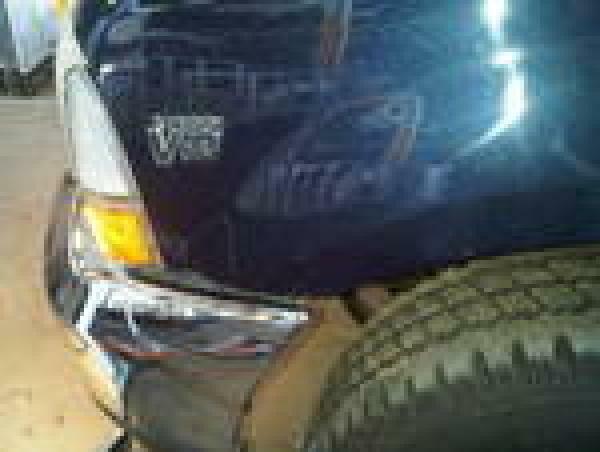 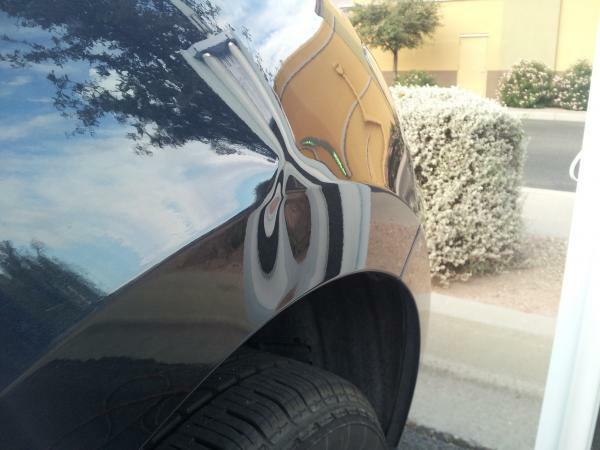 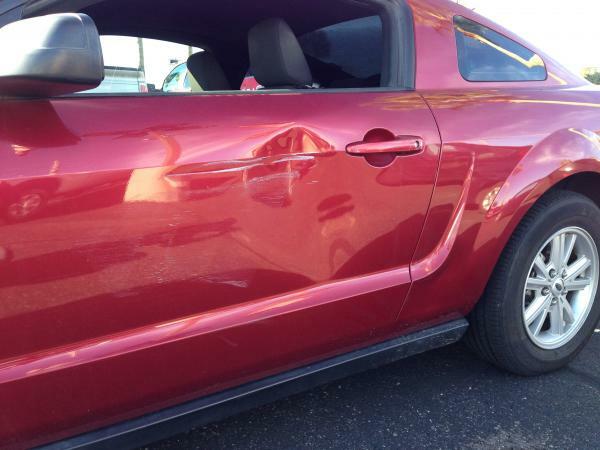 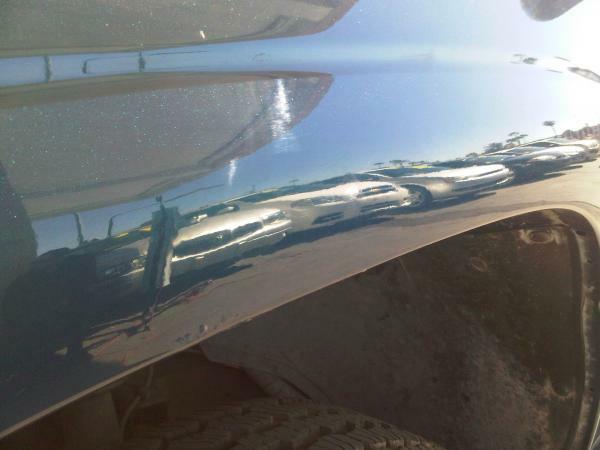 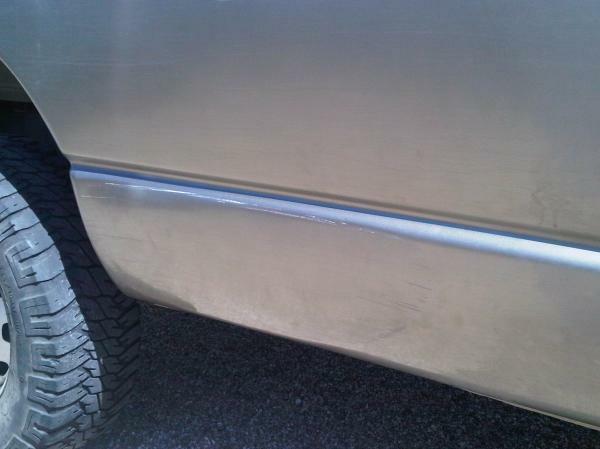 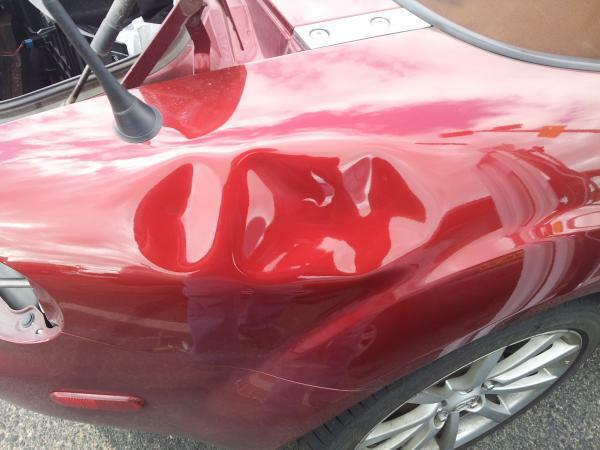 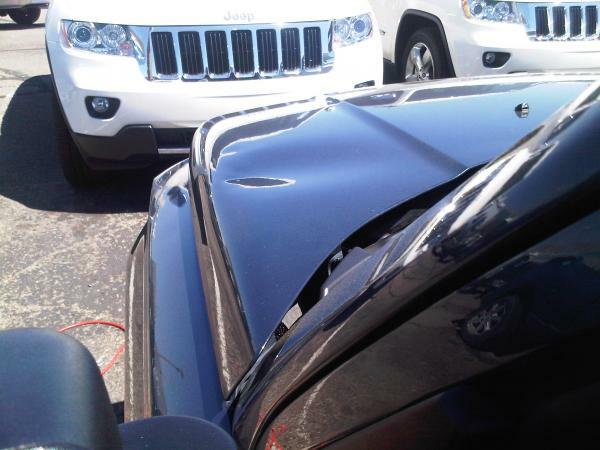 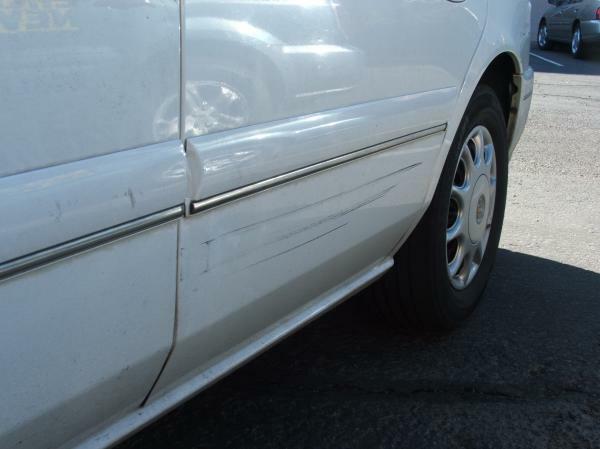 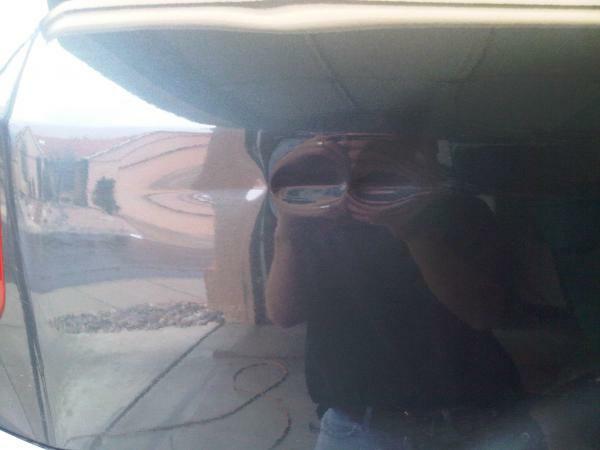 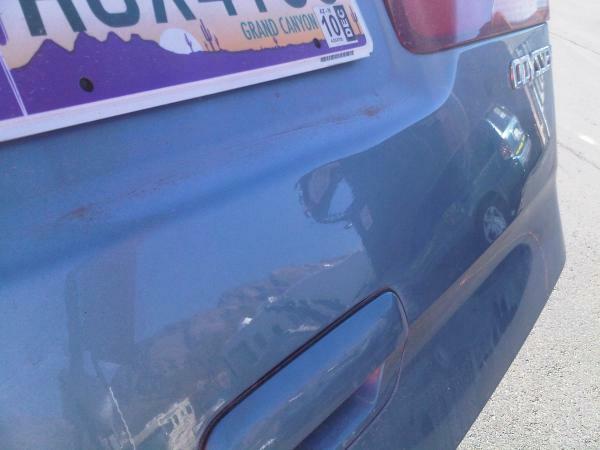 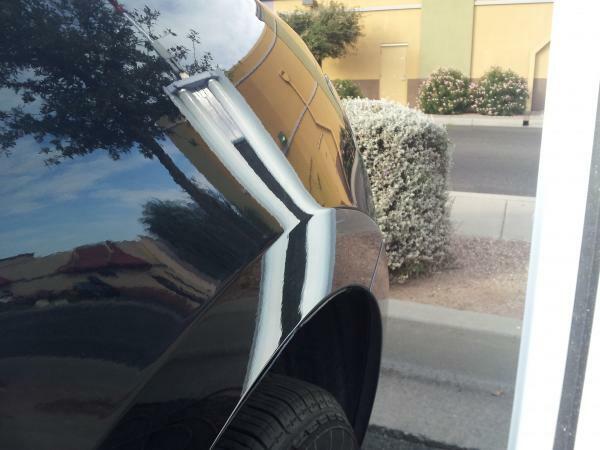 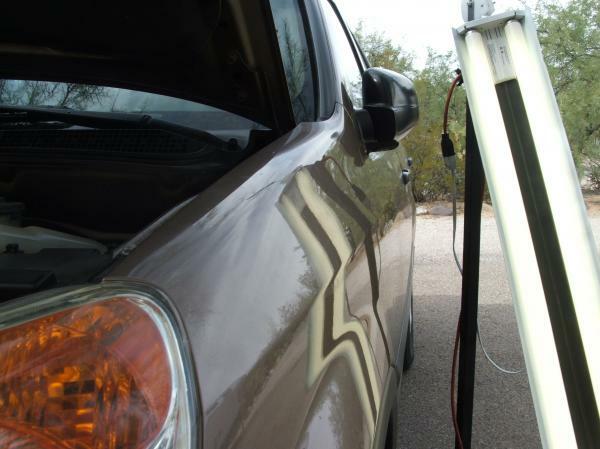 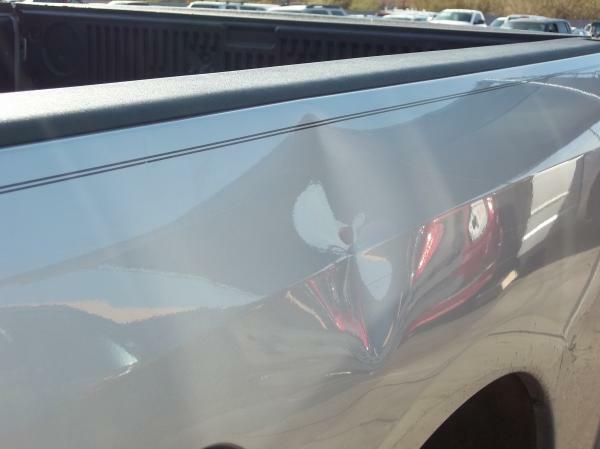 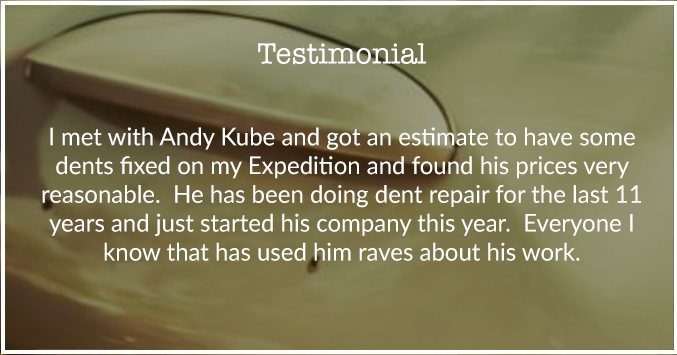 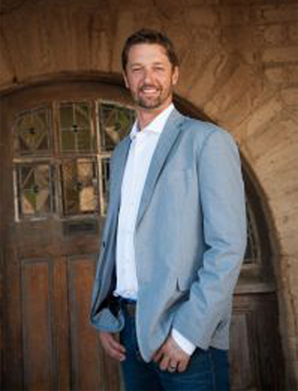 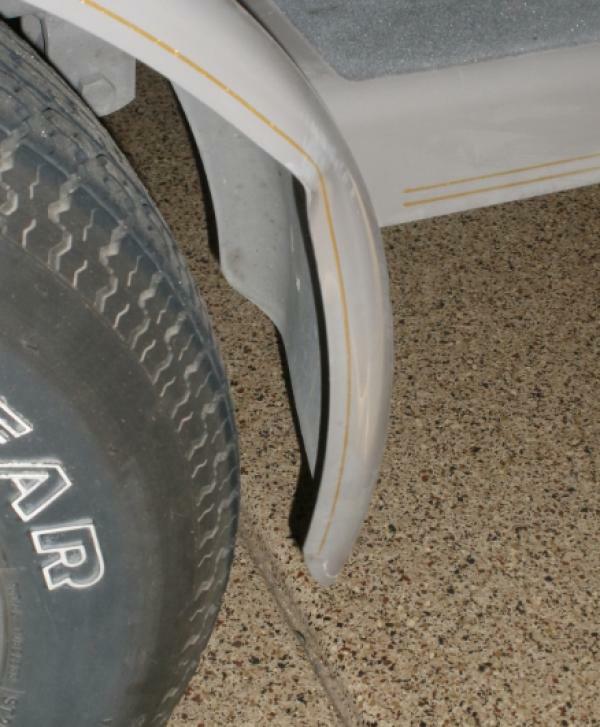 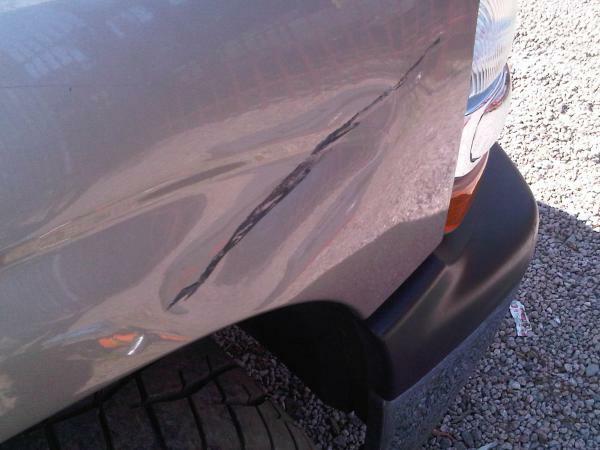 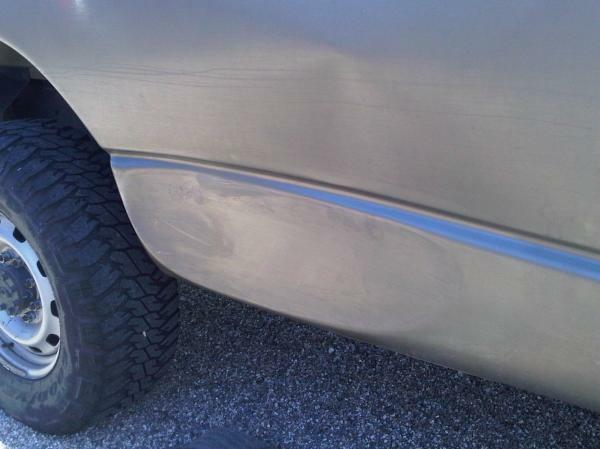 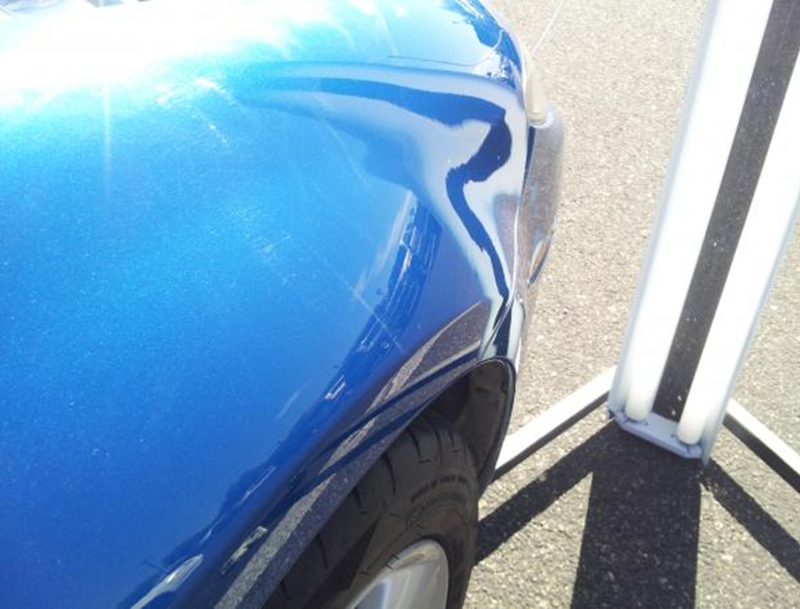 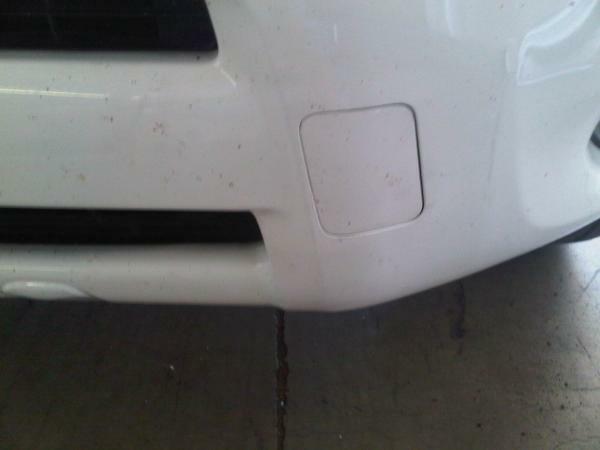 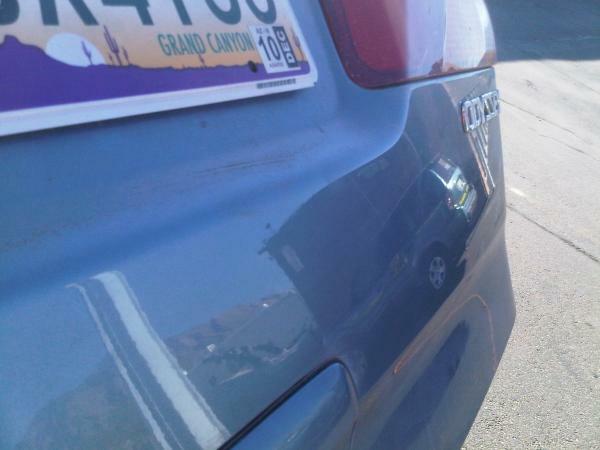 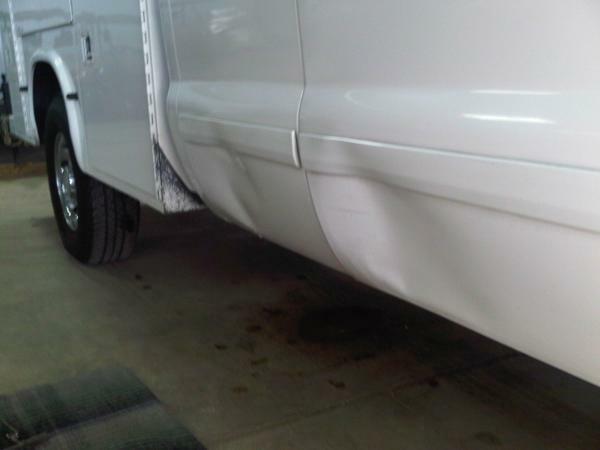 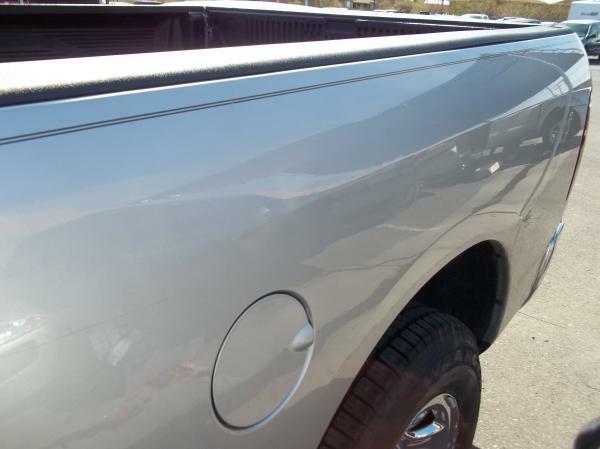 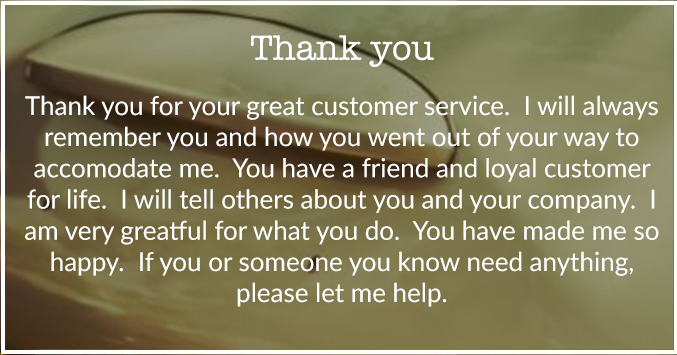 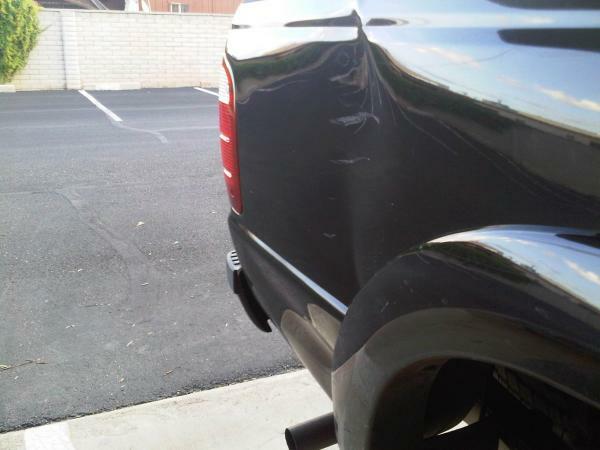 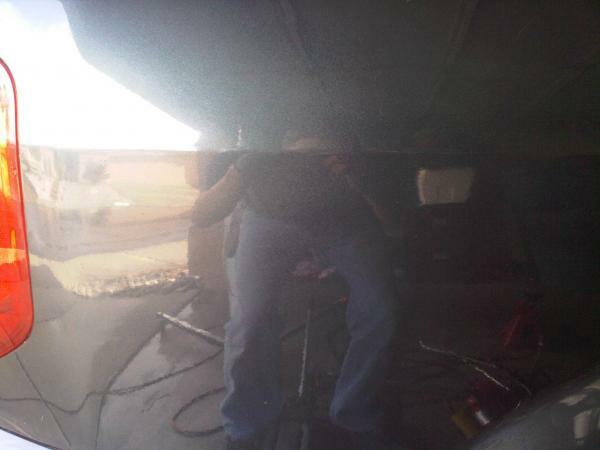 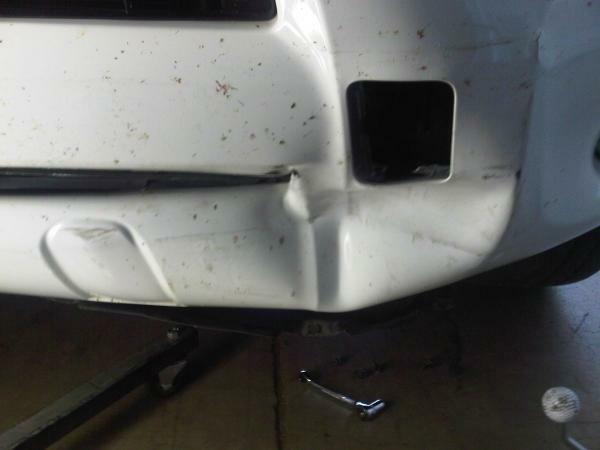 So call or text a photo of your dent to Andy Kube at (520) 891-9000 to schedule an estimate or repair. 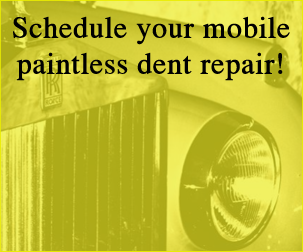 Estimates are free and all work is guaranteed. 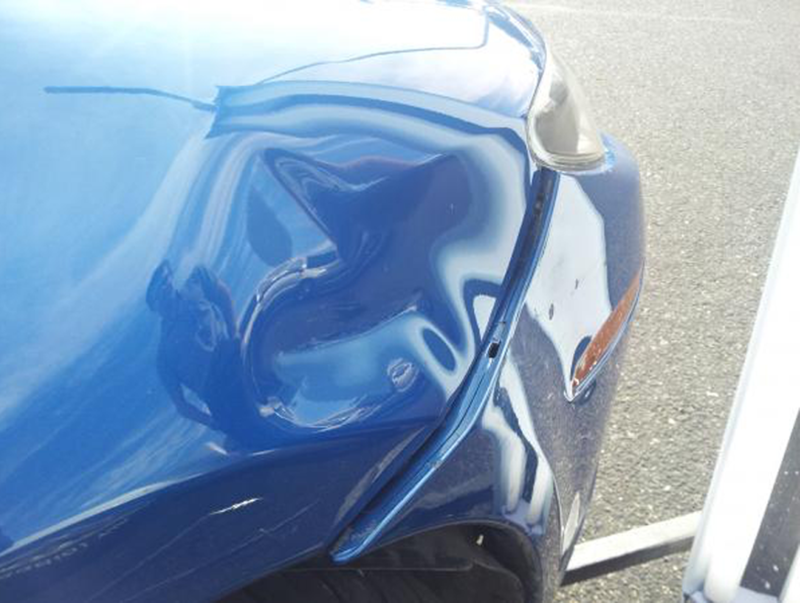 Call us before you pay any insurance deductible.